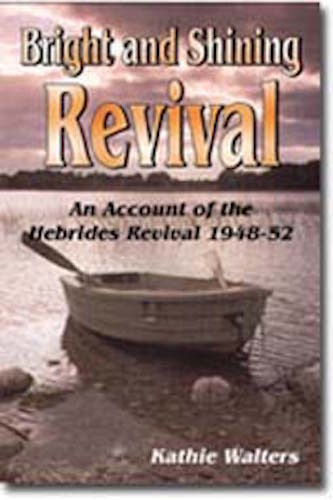 An Account of the Hebrides Revival from 1948-1952. 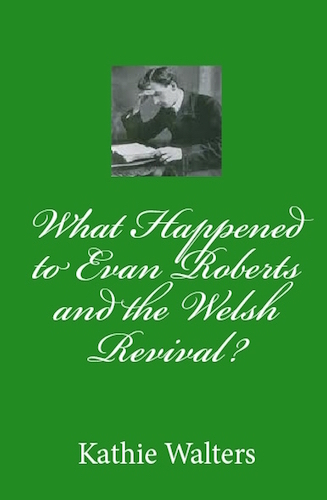 The praying men and women of the Hebrides clung to the promise that if they sought Him, He would HEAL THEIR LAND and the power of God descended on the communities of these Scottish Islands. 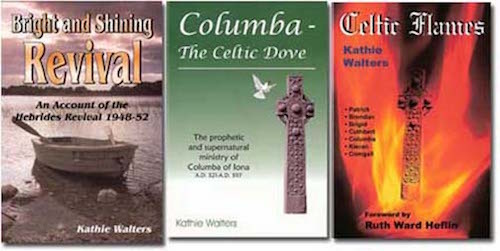 The early Celtic Christians had an incredible anointing. 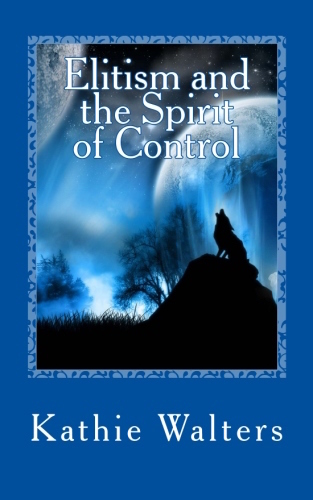 They confronted the Druids with the supernatural power of God, raised the dead, healed the sick. 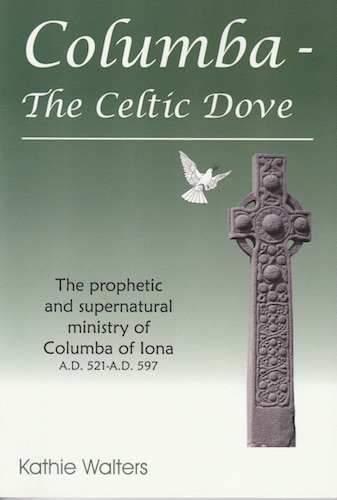 This book contains eye-witness accounts of the ministry of Columba of Iona. This book has 96 pages. 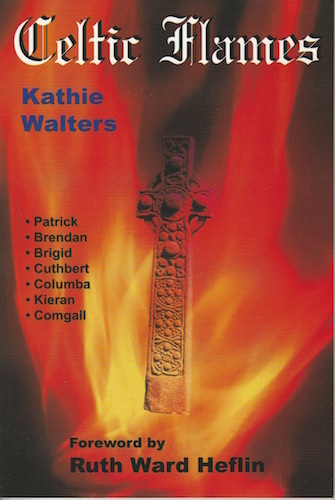 Accounts of the supernatural ministries of Patrick, Brigid, Cuthbert, Brendan, Kieran etc. 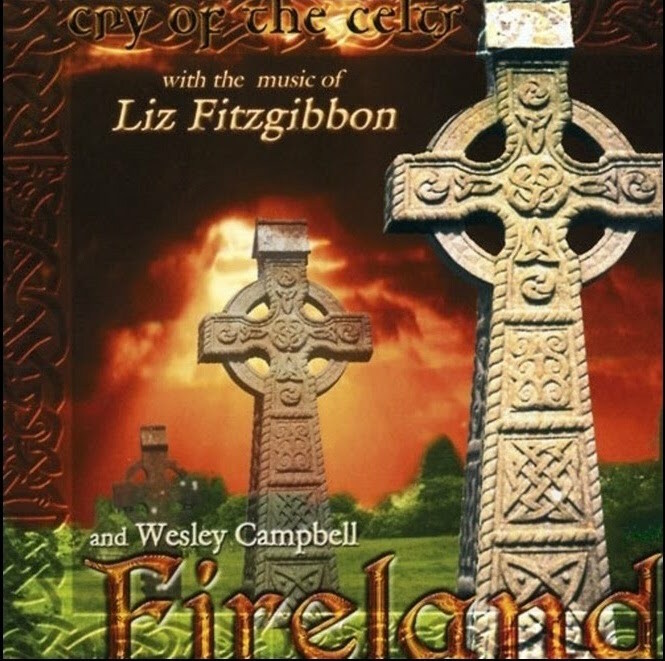 Read how these Celtic christians in the 4th-5th-6th centuries demonstrated the power of God and won the hearts of the people for the Lord. For example, Patrick converted Dublin by raising the kings two children from the dead. Read this and many other wonderful accounts. 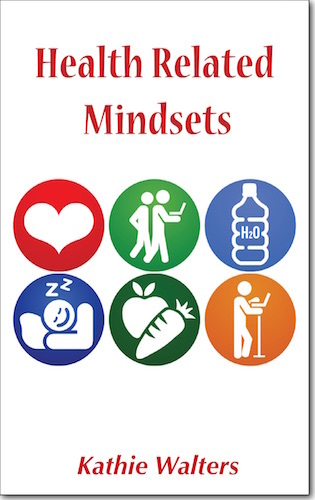 The book has 96 pages.